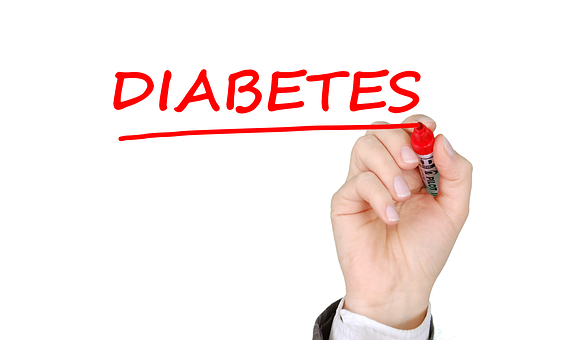 It is recommended that all diabetics have regular reviews. Our nurses have special training in diabetes management and if you are diabetic you will receive regular invitations to attend. One of these appointments each year will be your annual check with the Nurse and a GP. There is now a centrally run Eye Screening (Retinal Photography) Service for all Diabetics. You will be invited to attend by the service provider.